Jauz and Diplo bring an atypical beat to the track with a lighter than usual style. Jauz is known for his talented genre blending and heavy bass that transforms his songs into heavy hitting jams. Diplo has brought an extensive amount of tracks to top billboards around the world and will do no less with this one. “Final Song” is the perfect blend of vocals with a soft beat that is simply described as a “happy” song. 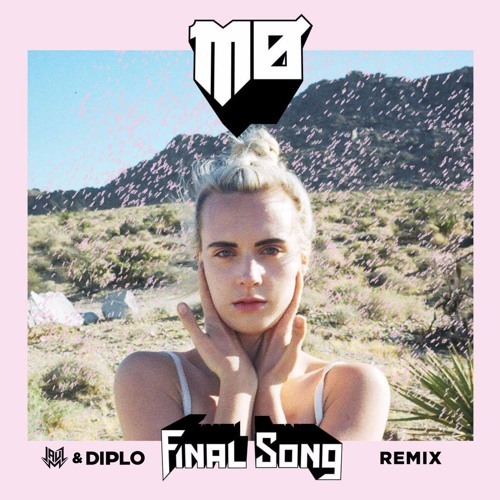 Picking the tempo up a bit from the original song, Diplo and Jauz leave the vocals over the catchy tune that gives the song a polished sound of groove and chill. Catch Jauz performing at the Bill Graham Civic Auditorium on Jan. 28, tickets available here; or at The Hollywood Palladium in Los Angeles on Feb. 3, tickets here. For more on Jauz, follow him on Facebook, Twitter, and Instagram. Keep up with Diplo on his Facebook, Twitter, and Instagram.